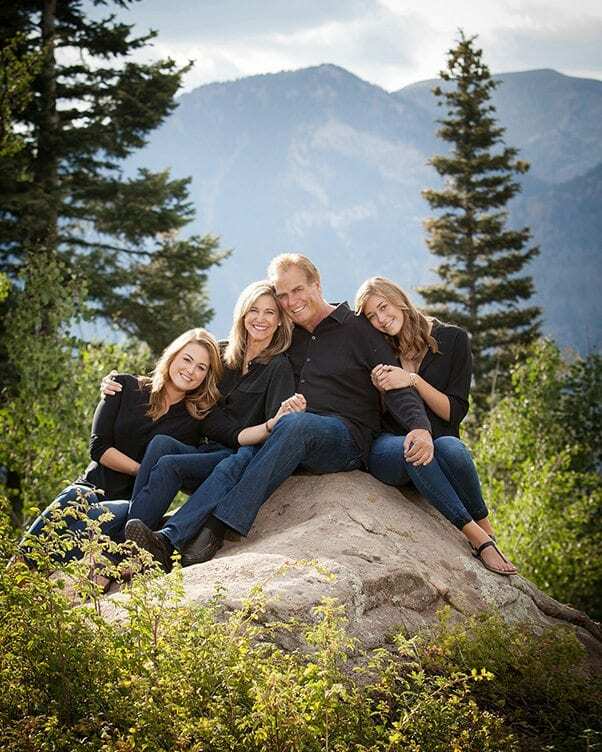 Cardwell Aukerman Photography has always celebrated families. Those who cherish their family above all else. The family experience has always been about RELATIONSHIP. The Relationship: Every family is beautifully diverse and uniquely heartwarming. 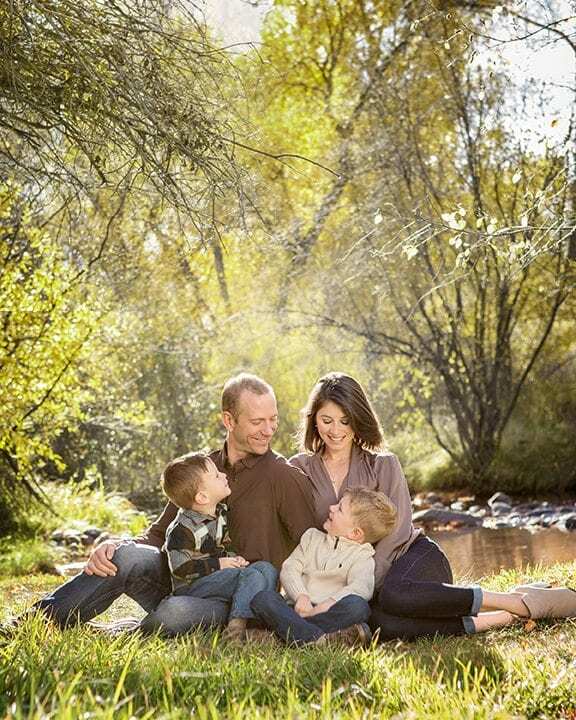 Our sessions focus on what makes your family a loving and genuine team. Our Goal: We want to capture the moments of families being themselves by creating an unforgettable photography experience. 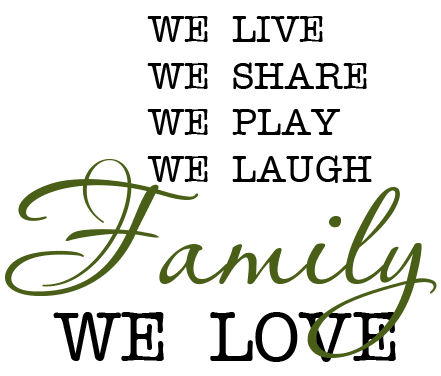 What We Love: We love making kids laugh, seeing parents overjoyed with love, and watching families bond over their endless love for each other and the moments that make life worth living. 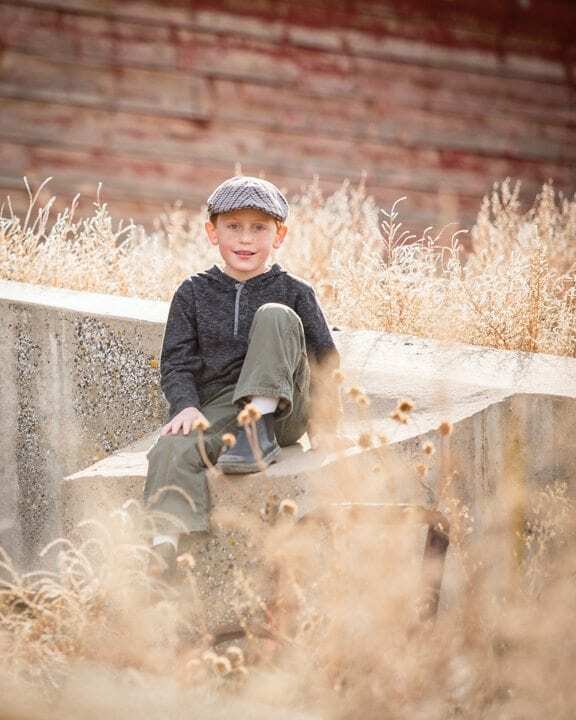 Cardwell Aukerman Photography only accepts a limited number of families each year in order to provide our clients with a one-of-a-kind completely customized storytelling experience. Check out our session packages below! Your Signature Mountain Session features a journey to the beautiful Colorado mountains as we create unforgettable memories. We will explore with you and your family in the mountains around Durango, Silverton, Vallecito, or Pagosa Springs. But first, we would love to get to know you and your family in a relaxing 30-minute consultation in our photography studio or on the phone. Together, we’ll create a custom plan for what your story will capture. We’ll select the perfect place to catch your family's quintessence in a series of beautiful photographs. On the day of your session, we’ll spend our time playing, laughing, capturing magic, and having an amazing time sculpting unforgettable moments. While there, we will capture anything that your heart desires. After your Signature Mountain Session, you will view your images in a private premier ordering extravaganza. We’ll present to you breath-taking images featuring detailed and gorgeous, artistic processing of each photograph. Durango is a magnificent place to show off you and your amazing family. 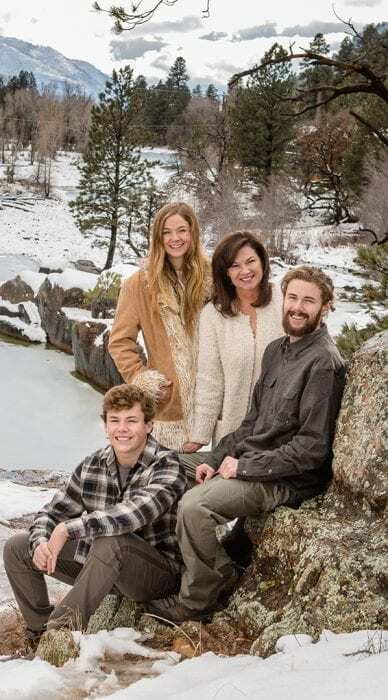 During your Signature Town Session, we develop a custom shoot anywhere within 10 miles of Durango or as we call it “the 81301!” We can photograph at your home, in our downtown photography studio, or any of the scenic backdrops scattered throughout Durango. This session is specially designed for an individual family unit. Before we begin, we want to know you and your family in a laid back 30-minute in-studio consultation or on the phone. We will set the date after your initial consultation.  Then, we’ll take you out on the town for a 60 to 90-minute photoshoot full of laughter, smiles, and memory making! During your photoshoot, we will create magical portraits that you will view in a premier private showing. Your Simplicity Session features a photographic shoot in our studio or your location choice in Durango proper (81301 zip code). Sessions last 30 to 45 minutes and include artistic processing of each image. Your portraits are presented at a private showing, or with a deposit, in a private online shopping cart. Simplicity sessions are suitable for small families with one to three children. Those desiring newborn, large, or multi-family sessions will want to explore our Signature Custom Session options.